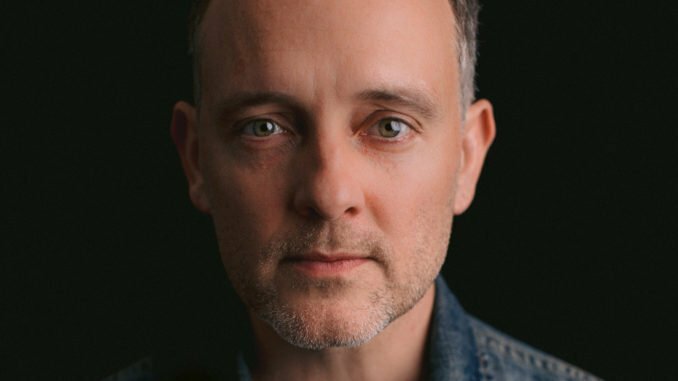 Acclaimed Philadelphia-raised singer-songwriter DAVE HAUSE has announced his brand new studio album titled Kick. 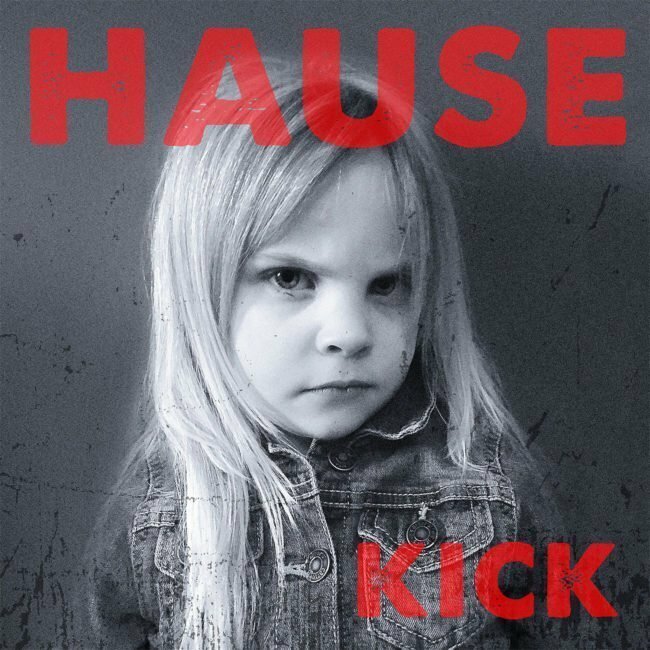 Out on Friday 12th April via Rise Records, Kick is Hause’s fourth solo outing that finds him carrying on in the voice and tradition of classic American songwriters, tackling topics of hope, depression, global warming, a crumbling democracy, and growing old. These complex notions weave together with a joyous sing-along cadence that creates a soundtrack for the broken American dream. 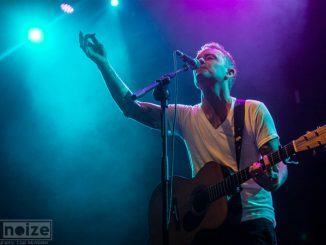 ‘The Ditch’ is the lead single from Kick that finds Hause, along with his brother and “musical soulmate” Tim Hause, facing mental health issues head-on, marking the first time in their respective careers that they’ve openly discussed their own struggles with depression. Life is a struggle. Even when things go our way, it’s a constant swim against the tide, kicking against the current in the hope we’ll eventually find the shore. 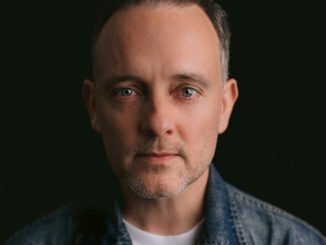 That’s the premise behind Dave Hause’s new album titled Kick that will be released on Friday, April 12 through Rise Records. Kicking was the first thing he saw his newborn twins do and it’s something he himself has been doing all his life. His career as a musician has spanned two decades, and his songs have always been a quest for personal survival – about pushing through against the odds – but his perspective shifted dramatically after the November 2016 election. Like many Americans, Hause believed the 2016 election divided people to create a “Us Vs. Them” mentality, but if you look closer, it’s just really people trying to survive. 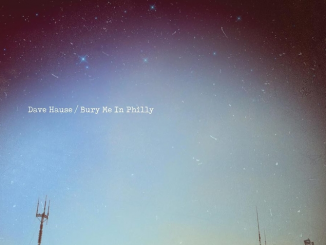 He felt it was important to write about the things that were happening to the people “who have to get up and go to work everyday.” That, Hause says, is when he and his brother and bandmate Tim Hause, really dug in. Additionally, the tragic passing of friend and musical inspiration Scott Hutchison of Frightened Rabbit prompted the brothers to write about finding – and coming back to – a sense of meaning and purpose again after going through their own battles. Understandably, the album’s themes of finding the will to stick it out and make the best of where you quickly become a major keystone of the new LP.